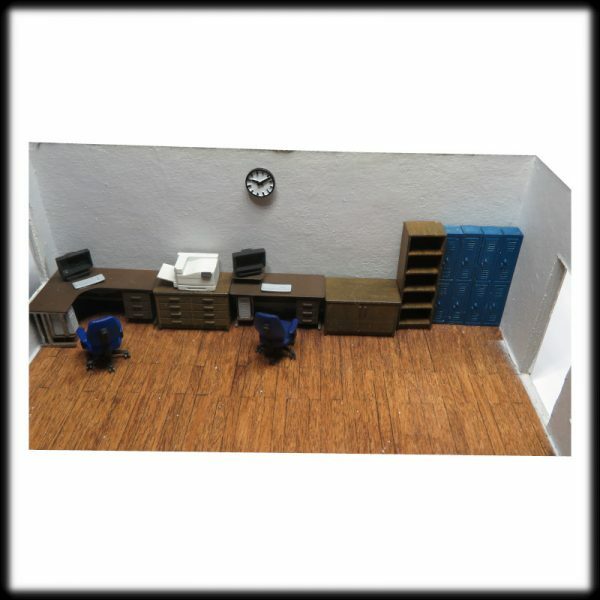 Great range of 1/76 railway modelling resin accessories. 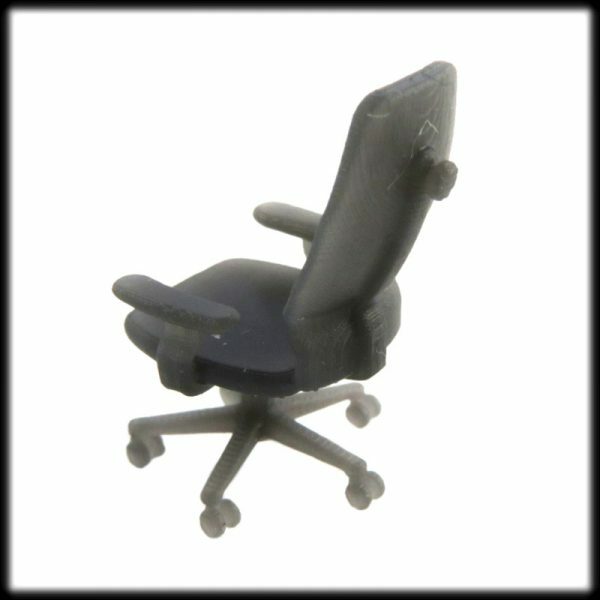 This office chair is good for any interior dioramas. It will make your scene more realistic and interesting. 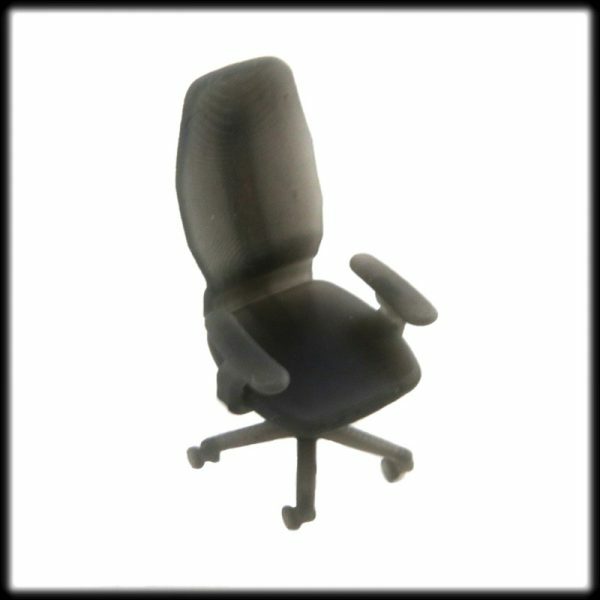 This office chair requires light sanding and painting to complete. 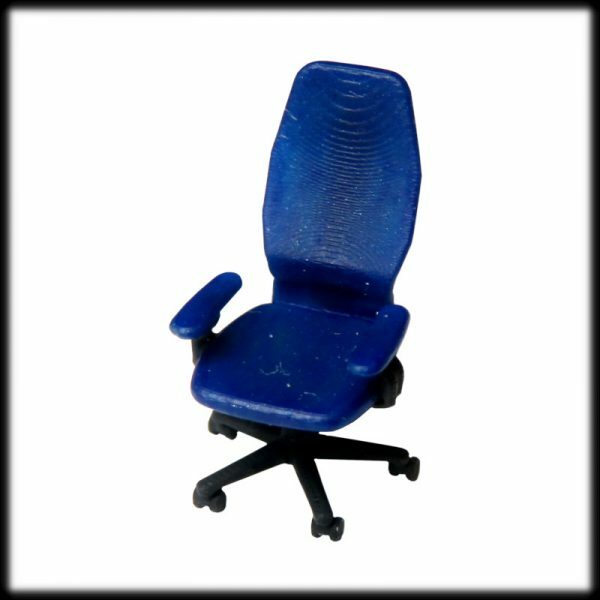 Please note that office chair comes unpainted. 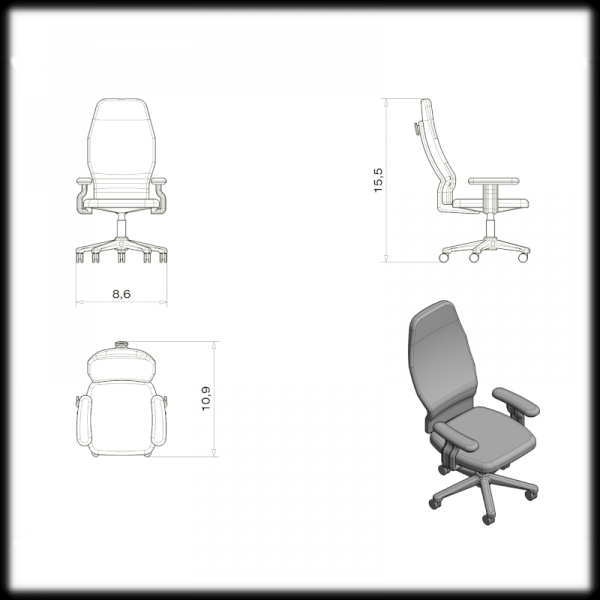 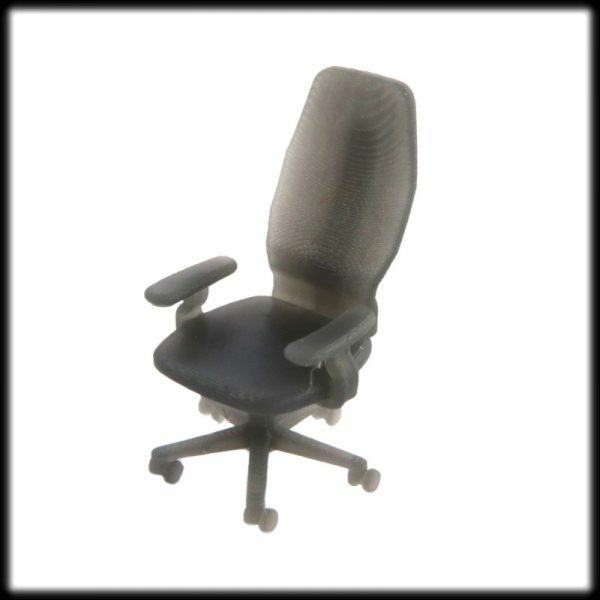 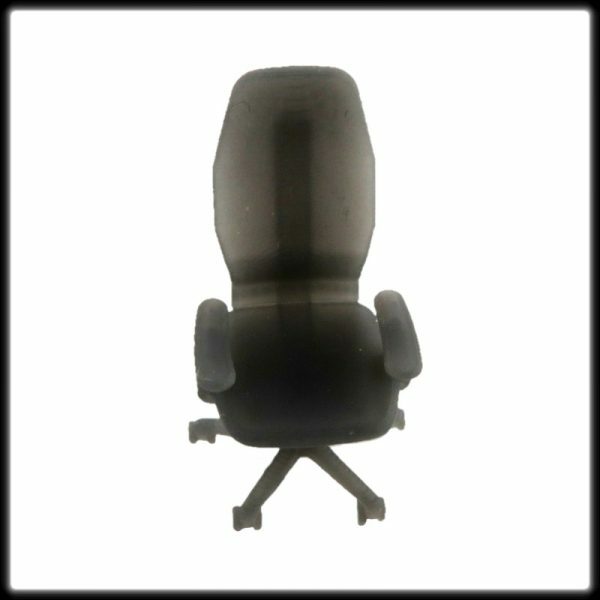 Image is for illustration purposes only and you buy only office chair.